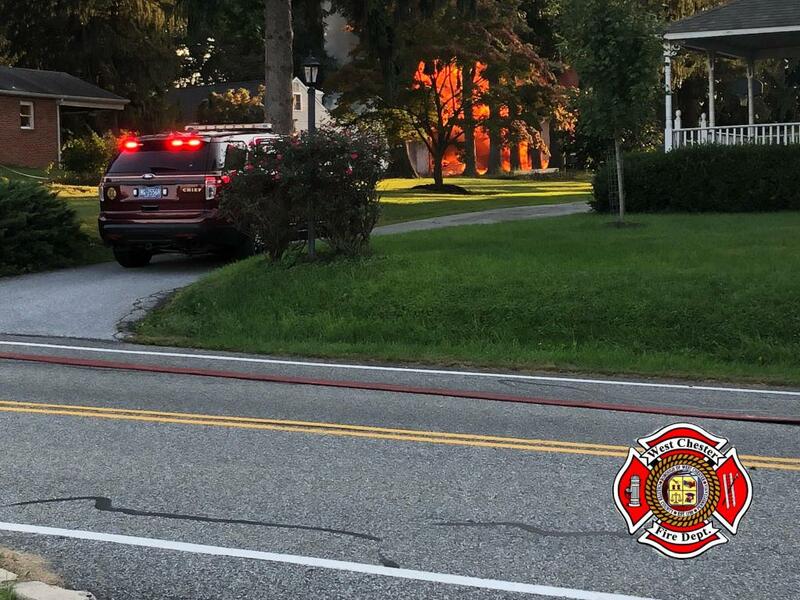 Sunday afternoon, the West Chester Fire Department along with Good Fellowship EMS, were dispatched to the 1100 block of Ashbridge Road in West Goshen Township for a reported garage on fire. 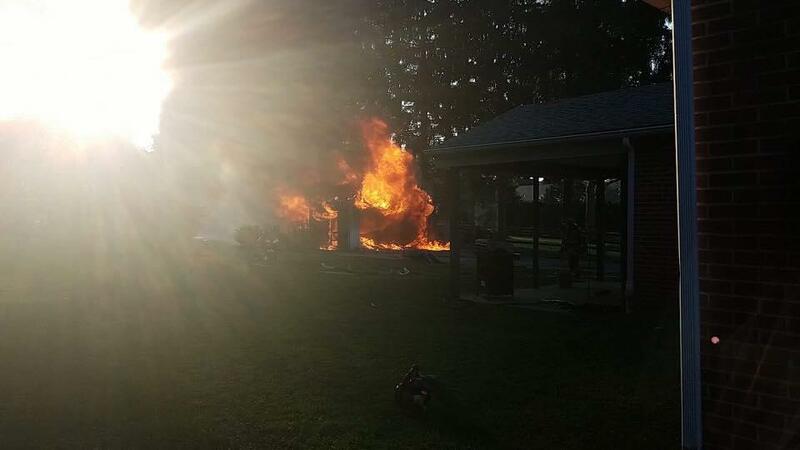 WCFD arrived to find a detached garage well involved in fire. Crews worked quickly to extinguish the fire with no reported injuries. 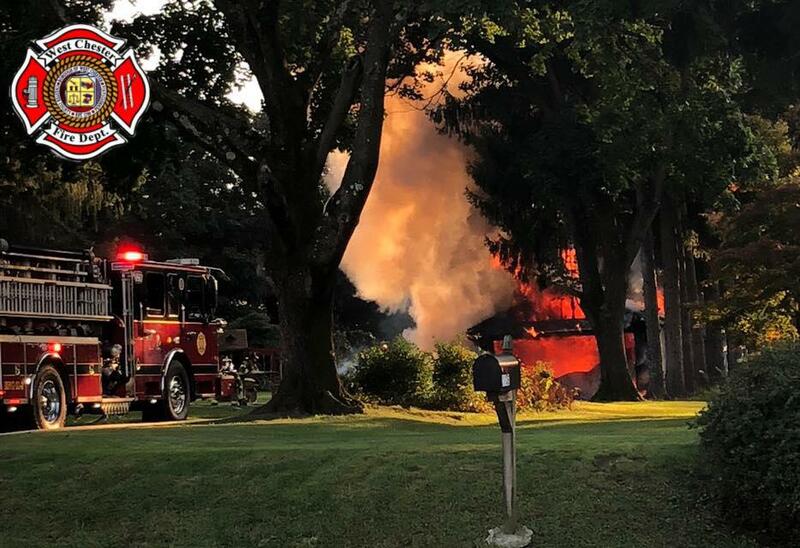 The cause of the fire is under investigation by the Chester County Fire Marshals Office.